Ms O'Neill was pronounced dead on Monday night. 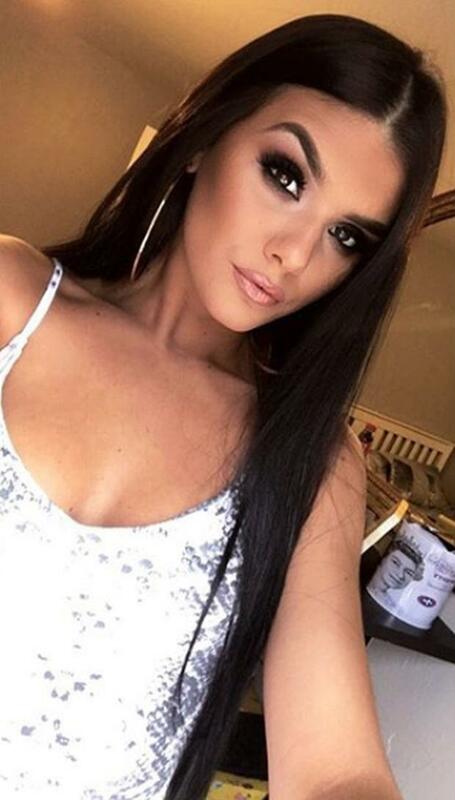 She was originally from the Market area of Belfast and had recently graduated from University. Ms O'Neill worked for CMPR Models and was considered one of the top up and coming models within the industry locally. She had worked at Belfast Fashion Week and the recent Carl Frampton fight at Windsor Park. 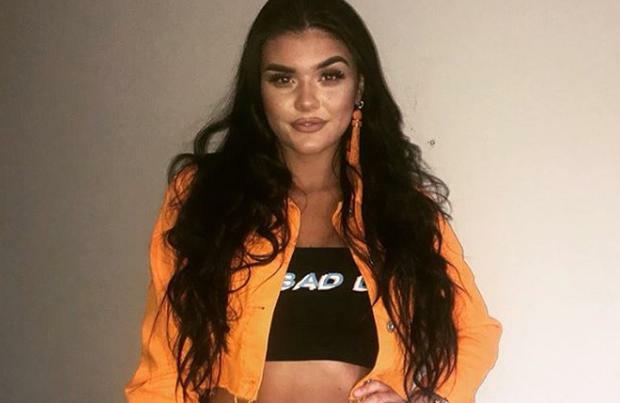 Cathy Martin of CMPR Models paid tribute to Mairead on social media and said she was "devastated to hear of her passing". It is understood that her mother recently passed away as a result of bowel cancer.